It was an adventurous, challenging, joyous, interactive, beneficial trip, which will remain as a memento of my life. It’s very difficult for me to keep the image of that village and the love obtained from my mates during this short period of time. My thoughts won’t flee my mind nor will beautiful images of this trip vanish from my eyes. The trip was organized by Adventure Nepal for a week. It included students of different schools from the Kathmandu valley, as well as students of schools in London, UK. Five days were set as working days, whereas two days were for travelling. We departed from school on Oct 9, 2012, and the returning date was Nov 4, 2012. We were 17 people, including two teachers. The students were from class VII – XII. We were in camp-A, lying at very high altitude, higher than camp-B. Tents were built on the ground of the community school of that village. A short summary of five working days is described below. Among the five days of work, the first day was precious. On this day, a welcome program was organized in the school and it was the day of arrival of the students of UK – 13 students and a teacher. Also groups – four groups – were formed. Each group consisted of seven students. I was in GROUP -1. We were all boy students. Later, local students joined us. We all had to organize short games. 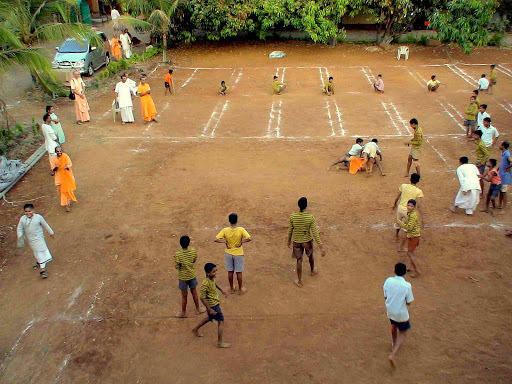 We played football, kabardi, music game and dodge ball. 9:00 – 12:00 noon and 1:00 – 5:00 pm. On the second day, we extended the volleyball court of the school. We used the local tools. It was a first experience for all, and we all worked hard. We dug, broke stones, collected mud and so on. All of us got badly exhausted. Anyway, the day was meaningful; it was a day to experience something new and unusual and tough things. and I still remember that those kids made me sing. 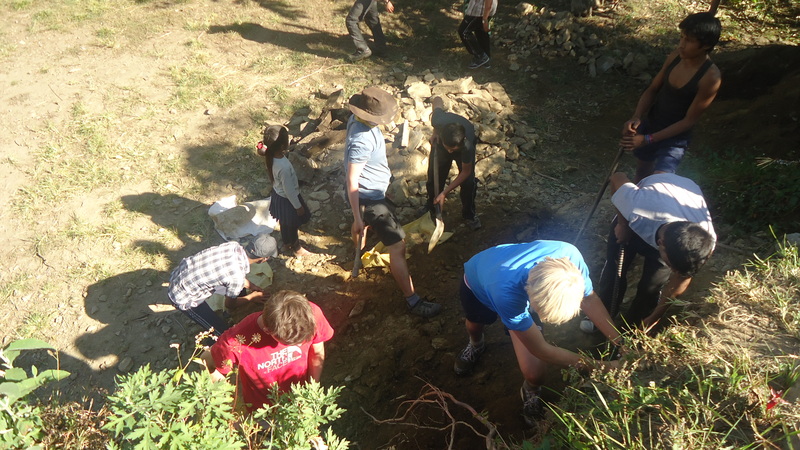 On the fourth and fifth day, we worked for the drinking water supply in the village and a special provision of the school. 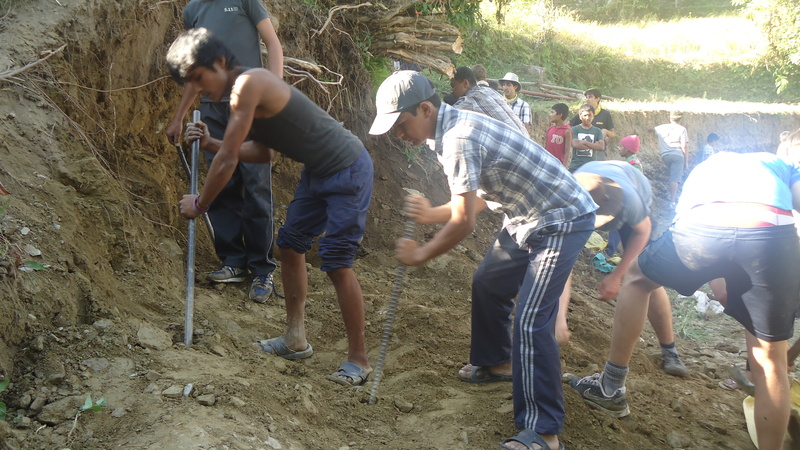 Our work included the construction of a reservoir in the water source and laying pipes. We were restricted by our teacher to march to the source as the way was difficult and it was very far up hills, about one and half hour walk. Really the way was difficult and risky. Thank god, one of our mates managed to control his feet. Otherwise none knows what would have happened to him. Our trip nears its end. Though we were tired, the students’ cultural programs defeated our exhaustion. The students were really entertained with mind-blowing dances, songs. The Head Master of that school was multifaceted. On this day’s evening we had to march to the nearest place to the main road so that we could catch the bus early in the next morning. There are thousands of words roaming around my head to note down this trip, but right now my mind is not in the right track to note them all. So I’ll content myself with these few words. 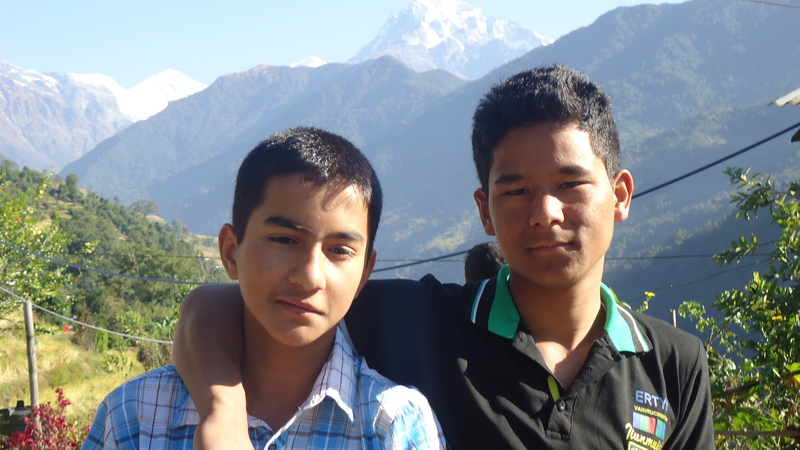 I remember Raju Nepali, 5th Grader, who cried on the day we left. We called him ‘IRON MAN’, it was amazing to see him working hard, and the strength, interest, willingness, eagerness he had in him. He was cool and he made my trip meaningful. He gave me a chance to enjoy myself in his village. He remained my close friend. 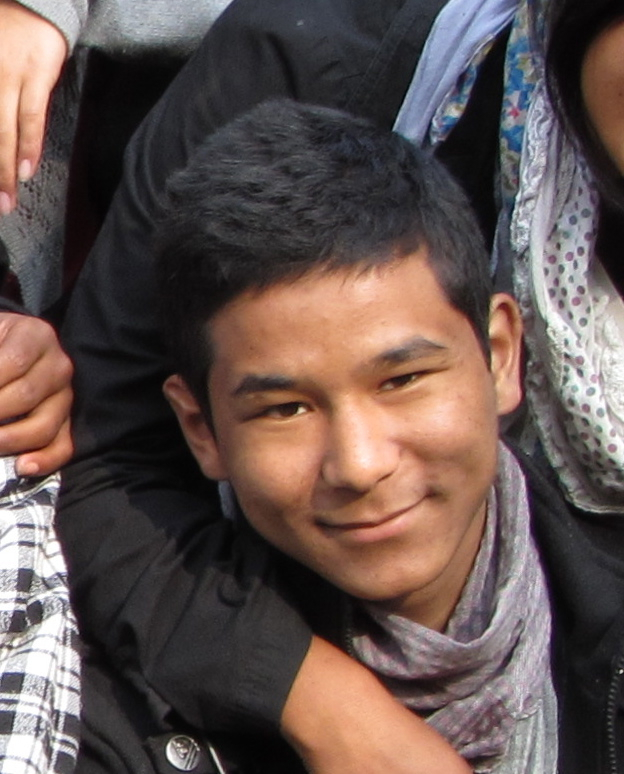 Similarly, I remember Anzeela Thapa Magar, Raju’ s classmate, who also made the trip funny, and the one who sent around thirty guavas as a gift from her. These were wonderful moments of my life. 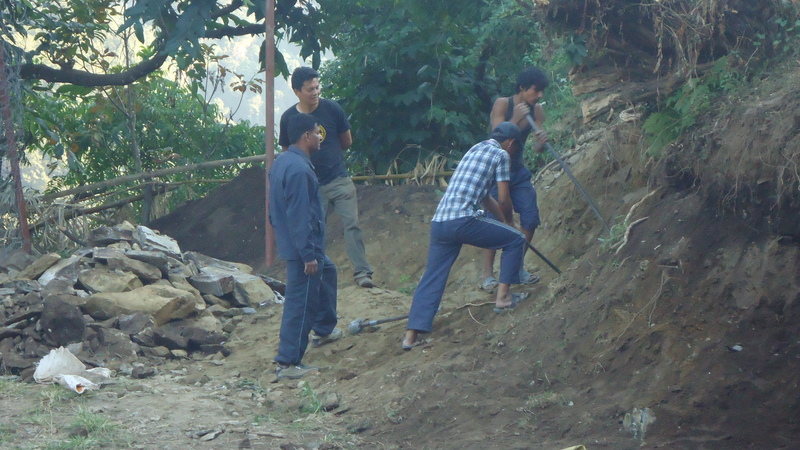 This gave me new experiences and a chance to have gone through and study that village…………………. I can’t put down more words…… Someday, when I’ll be super cool, I’ll write more………..